This glorious country is filled with iconic must-sees, must-feels and must-experiences and it’s true, you really must…to all of it. But what about all the things you don’t read about? Where do the locals go to unwind, get away from it all or dip into a bit of luxury? Here are five experiences – which may not have been written about in the guidebooks – which we at Splendour love. get away from it all or dip into a bit of luxury? 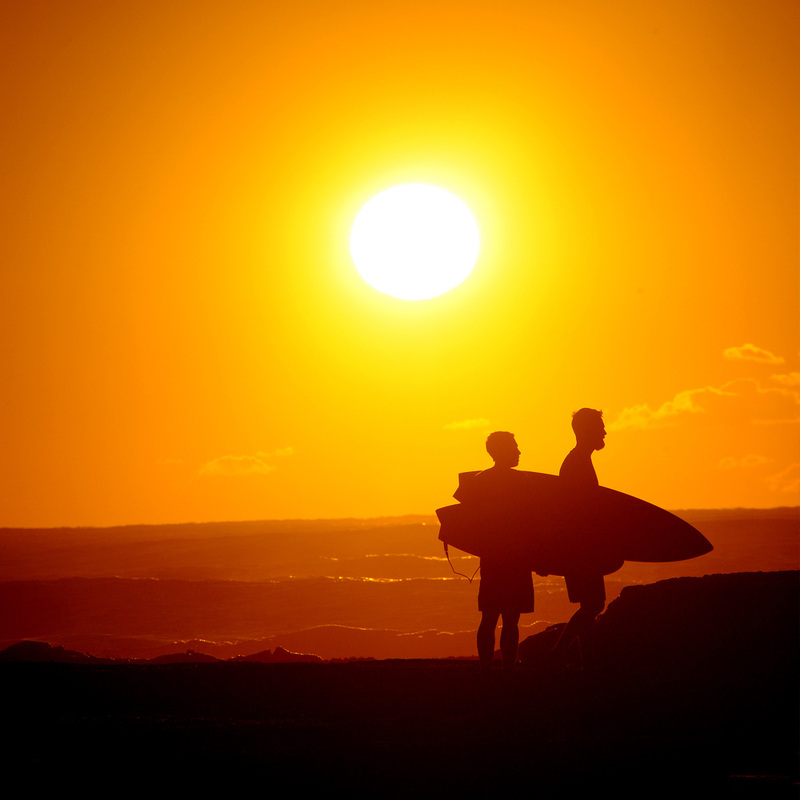 No matter where you are on the East Coast of Australia or what time of the year it is, if you head to most beaches at sunrise, you’ll be surrounded by energetic Aussies kick starting their day. Fuelled by the warm glow of the rising sun which promises another sunny day and the mesmerising roar of the sea, the beach is the preferred workout location for many of this country’s coastal residents. The beach is speckled with surfers catching a few waves before work, swimmers ocean swimming, soft sand runners, yogis downward dogging and practicing sun salutations and hot bodies work up a sweat in a personal training sessions. Invigorated by Australia’s fresh ocean air and the warm sun peaking over the horizon, it’s impossible not to feel fit and fabulous when you start your day like this. 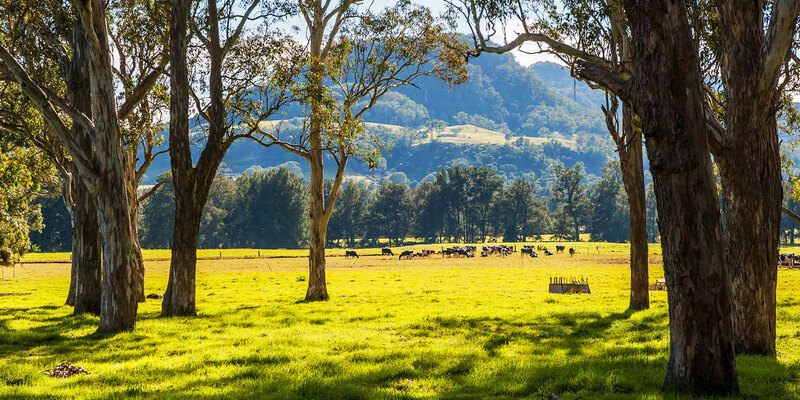 Surrounded by breathtaking natural beauty, Kangaroo Valley is the perfect place to revitalise your spirit. It’s a place for the heart and soul, a place from where you leave feeling a little lighter and clearer than when you arrived. Only a stunning two hour drive from Sydney, Kangaroo Valley is one of this country’s most amazing hidden treasures and an absolute Splendour favourite. Cruise down the Kangaroo River in a canoe, bushwalk through a tropical rainforest or horseback ride across rolling pastures; just make sure you leave enough time to visit one of the local boutique wineries where you can sample wines produced with love right on site. 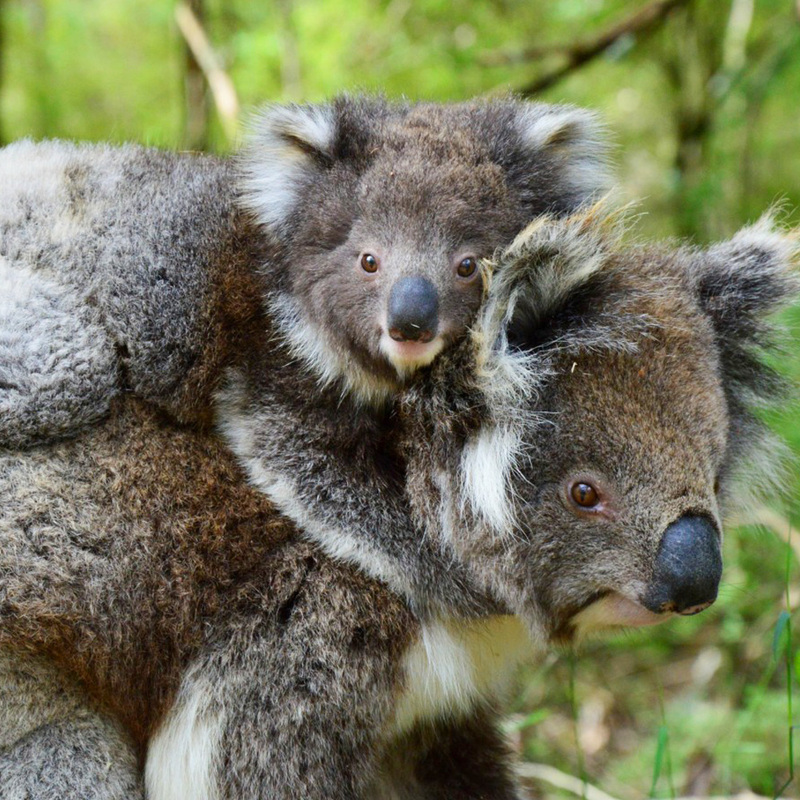 Have you ever had a long lazy champagne breakfast with all the delicacies with a family of koalas? No? We didn’t think so! We’re pretty sure there is no better way to become acquainted with Australia’s best-loved furry friend. Hosted with a view of Sydney harbour, you will have the private opportunity to get up close to these endearing creatures and why not do it with a frosty glass of bubbles in one hand! Let Splendour gain you access to this magic experience and tailor it so it’s one you and the koalas will remember for a lifetime. This unrivalled VIP experience is one of the most exclusive spots that Sydney’s glamour set favour and can only be reached by private boat or water taxi. 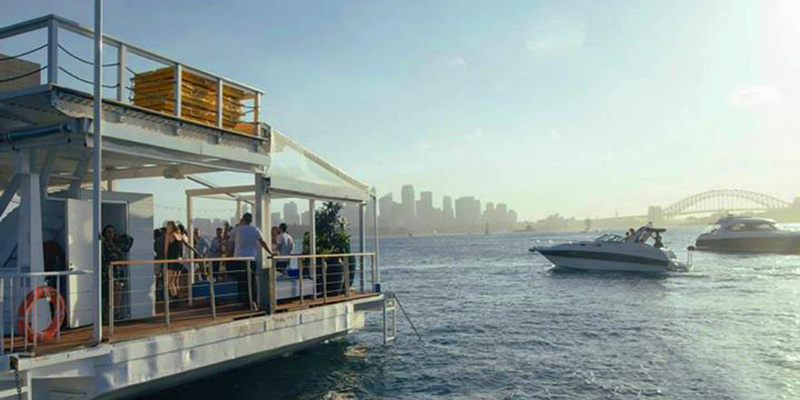 Australia’s first and only floating beach club offers uninterrupted spectacular views of Sydney Harbour and a cocktail list that will blow your mind. 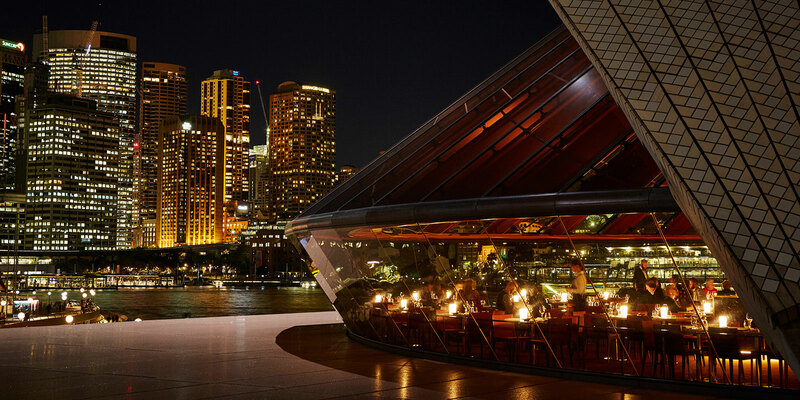 Sit back and watch the sun set over the Sydney skyline whilst sipping something fabulous. All of this can be reserved for your private enjoyment. 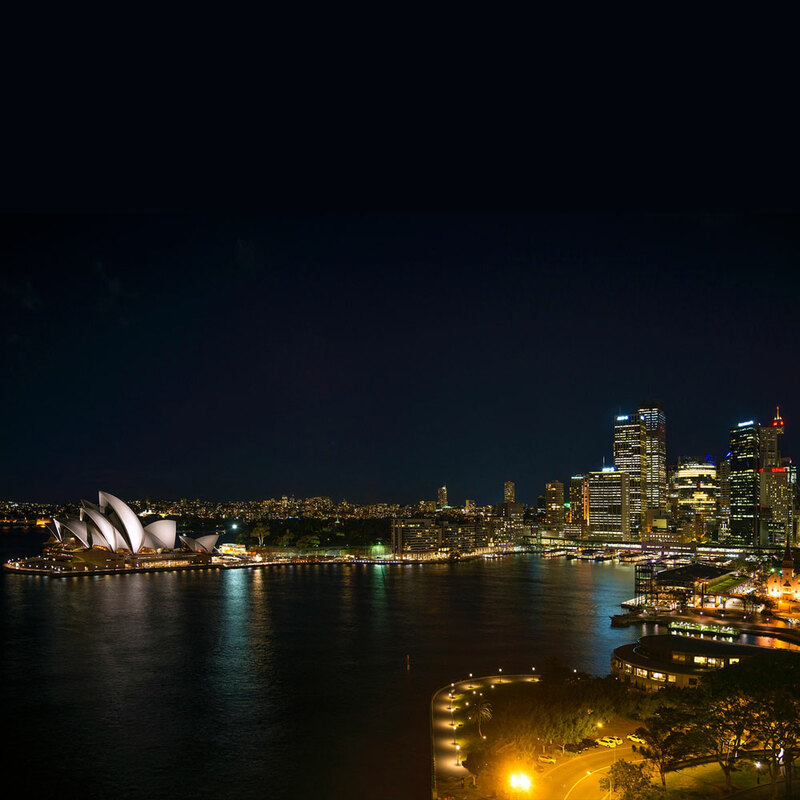 Picture this: You’ve had a busy day exploring Sydney and winding down is the only thing on your mind. While your body is politely requesting some R&R, your senses have fallen in love with their surroundings and are craving more, more, more. You arrive at a private harbourside rooftop location and relax into a luxurious lounge, a glass of champagne in your hand. One of your favourite movies flickers to life in front of you, framed by the blinking lights of the vibrant Sydney Harbour backdrop. You soak up the atmosphere as you begin to unwind. Your private waiter delivers a selection of canapé creations and ensures your champagne glass remains topped up. An absolutely blissful way to end your day. Looking for something extra-ordinary? The sky is the limit to what we can bring to life at Splendour.